This detached residence has been finished to exacting standards and is on a generous plot within a select development, according to agents Feather Samiles Scales. It includes oil fired central heating, sealed unit double glazing and is built to modern building regulations. 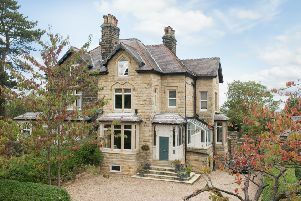 The property is approached via a private drive with additional parking and a large garage. 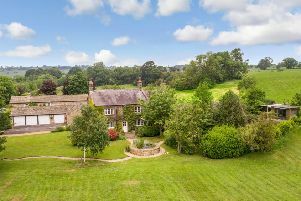 There is a generous garden area, with paved seating overlooking the adjoining paddock expanding over about 1.04 acres. Contact 01423 229713.